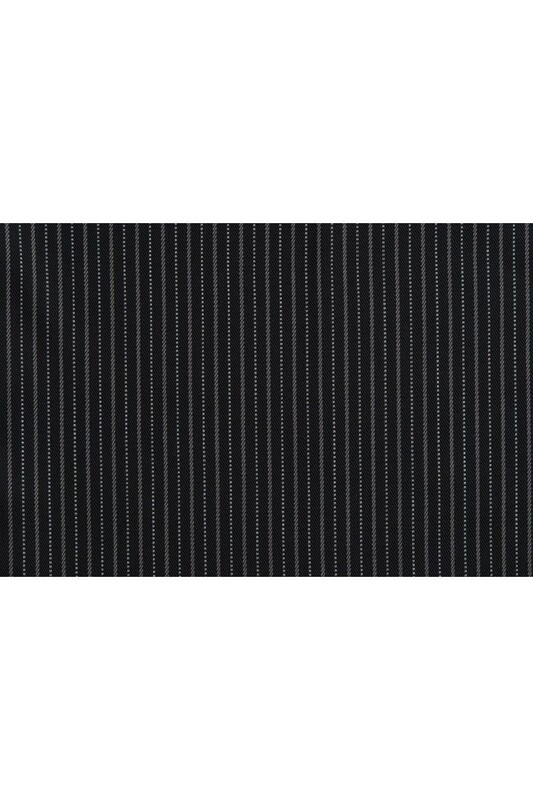 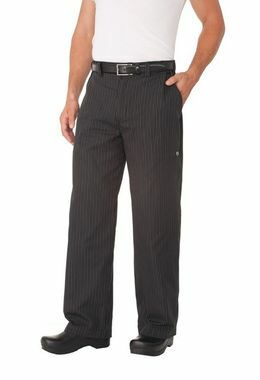 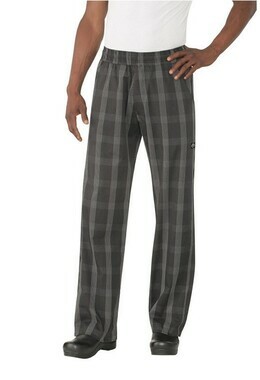 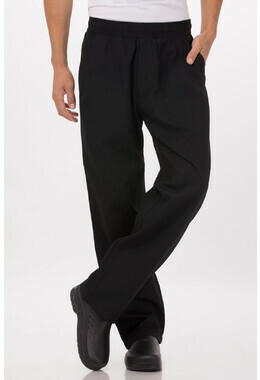 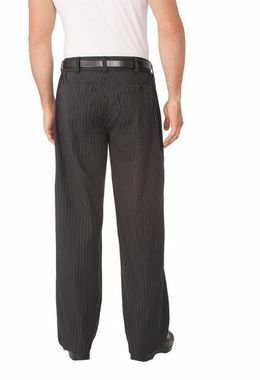 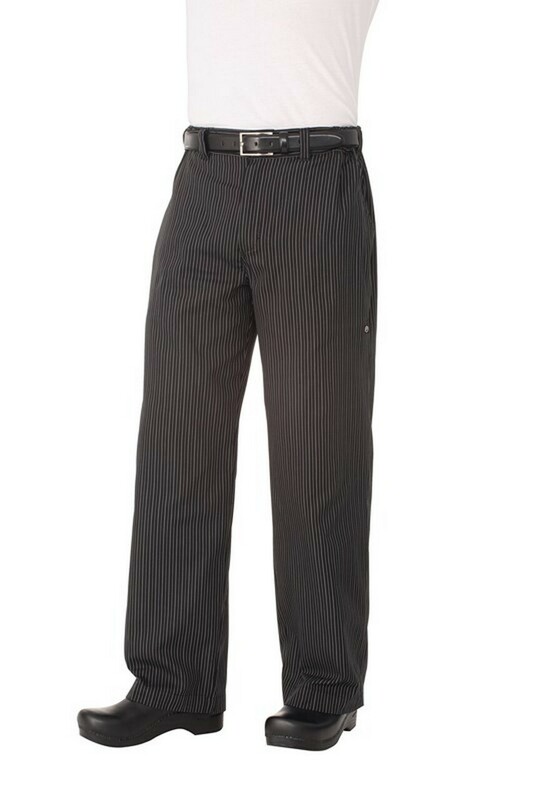 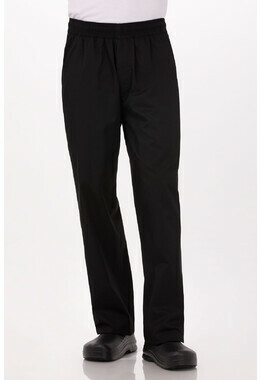 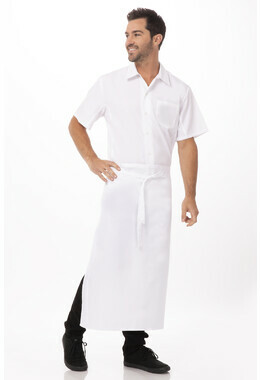 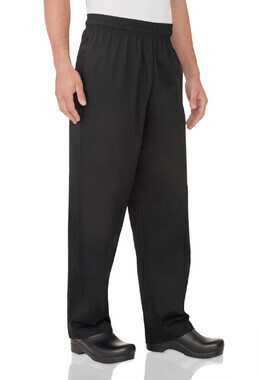 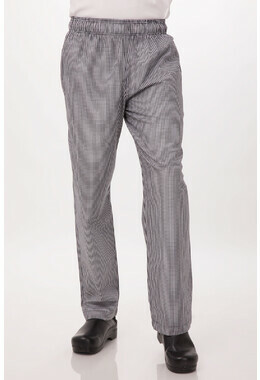 This Grey Stripe Professional Series Pants are made with UltraLux™ poly/cotton, yarn-dyed fabric. 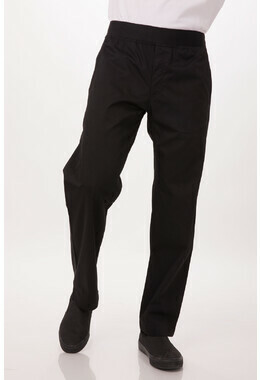 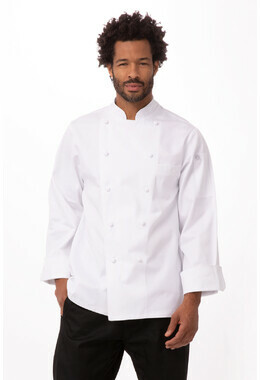 They have belt loops , a built-in flat drawstring and a curved waistband with elastic at sides for extreme comfort and adjustable fit. The Professional Pants features a button closure, zipper fly and two deep slanted front pockets as well as two back pockets to hold your essentials.